Have you ever dreamed of tracking lion, leopard and elephant through the African Bush, studying whales and dolphins or even making a difference to under-privileged communities? If you share our passion for Africa then we can help make a truly life-changing experience! We are the specialists in gap year volunteer projects to Africa; our knowledge will help you to unlock a truly life-changing experience. 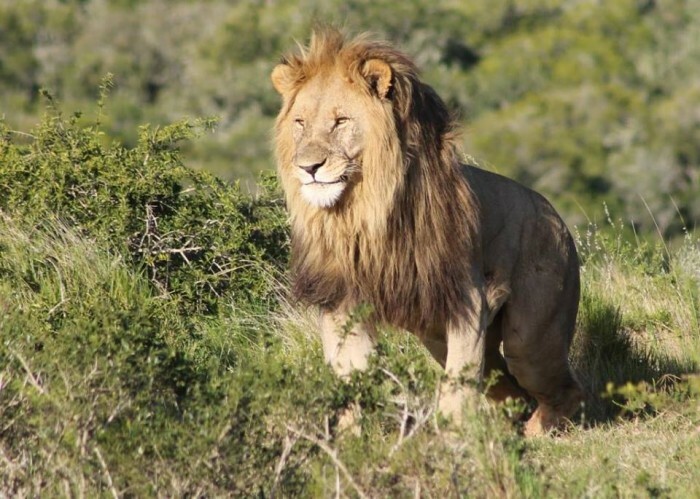 Join our conservation and community efforts in Africa and help make a difference! If you’re an individual or small group looking to go on a project click here! Planning a university or college group trip? If you’re a school or college looking to go on one of our projects click here! Whether you’re interested in becoming a vet, training as a game ranger, or simply love animals and want to help with conservation, our projects have been carefully selected to ensure you get the most out of your time in Africa. At Gap Africa Projects, our excellent relationships with various game reserves and other conservation programs will give you hands-on experience working alongside professionals to ensure the continued survival of all the amazing animals that call Africa home. Work experience is vital if you want to become a vet. Most universities require you to have several weeks of experience before they will consider your application, and you will be expected to gain more experience while studying. Whether you’re applying for the first time, or looking to put the cherry on top of your portfolio, our veterinary work experience courses are meticulously assembled to meet EMA criteria whilst giving you the chance to work with vets on reserve in South Africa! 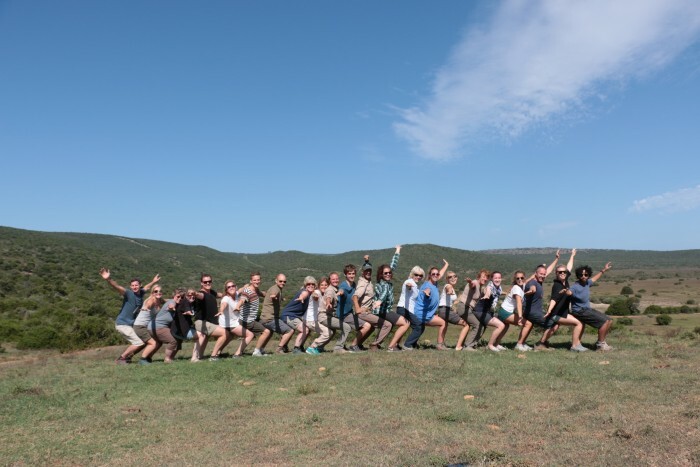 “Had the best experience and would like to thank everyone who was involved both at Gap Africa and Shamwari. I have never experienced anything like this before and would recommend this to everyone! “I had an absolutely amazing time! Couldn’t have enjoyed it any more! Already wishing I chose to do it longer and am hopefully going to do it again next year! And yes it is a shock! wish I was still there! I really managed to get out with everyone and see Ghana as well which was great, and also managed to get involved in teaching and going to the orphanage too. I have attached some pics of me coaching, the team I coached and also one of the team I trained with in the last week. Here are some of our top tips for getting the most out of your experience! Our company values are what we feel separate us from over travel providers.